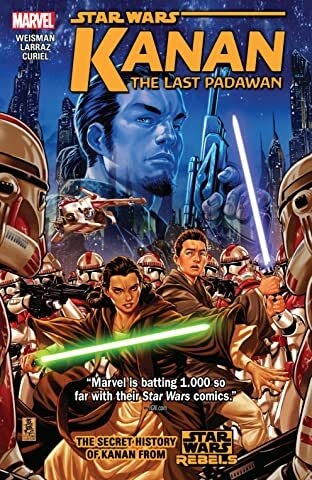 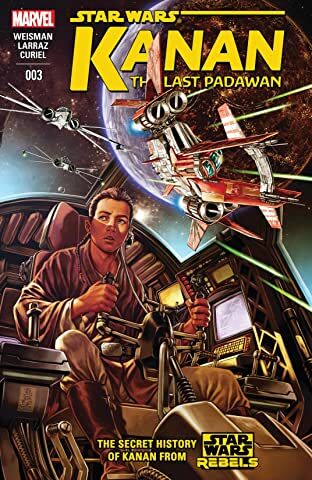 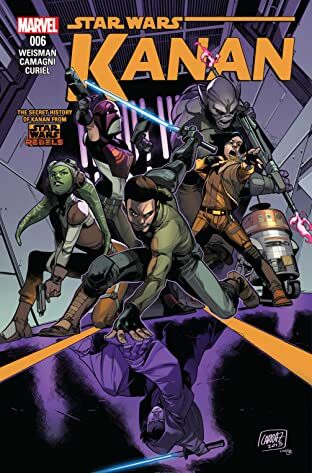 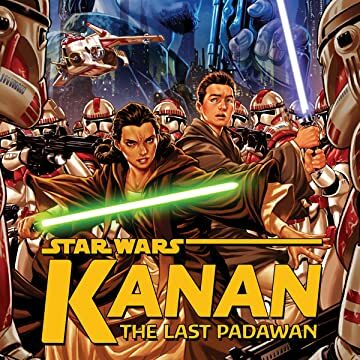 Kanan Jarrus: In Star Wars Rebels, he’s a cocky, sarcastic renegade fighting against the Galactic Empire alongside the ragtag crew of the Ghost. 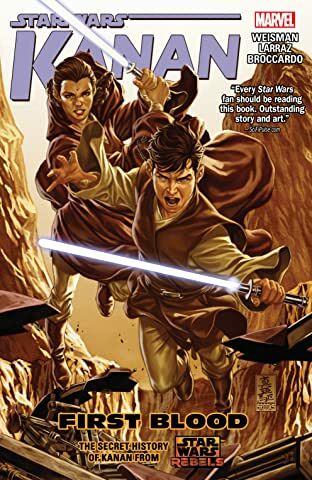 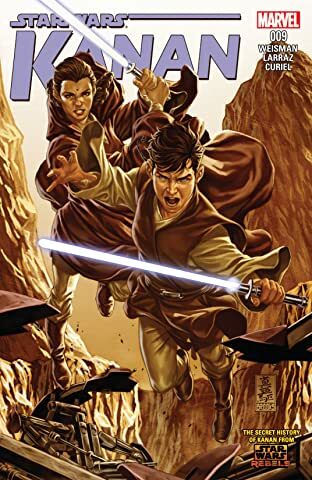 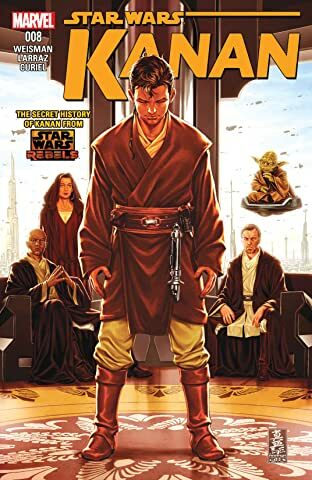 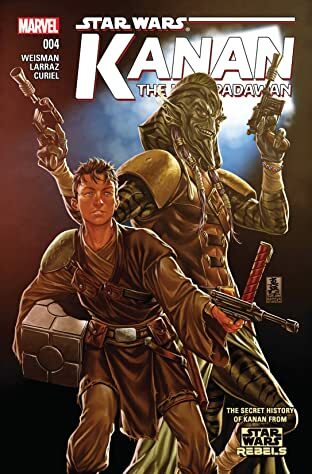 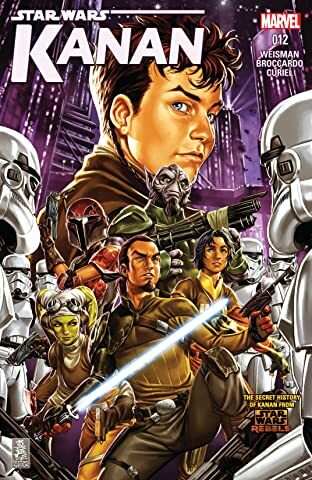 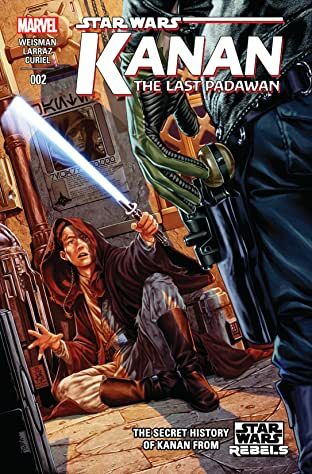 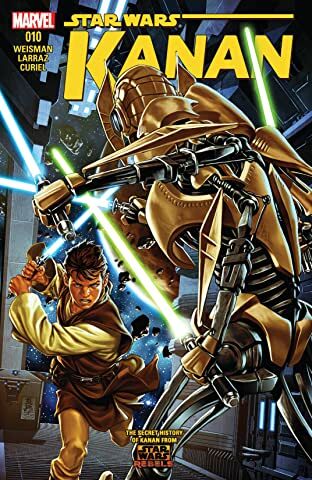 But years before, at the height of the Clone Wars, he was known as Caleb Dume, Jedi Padawan under the instruction of Jedi Master Depa Billaba. 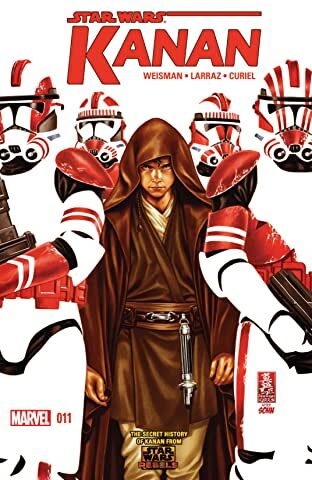 Neither master nor apprentice ever suspected that the Clone Troopers they commanded would turn on them upon the issuing of Order 66—the order to execute all Jedi. 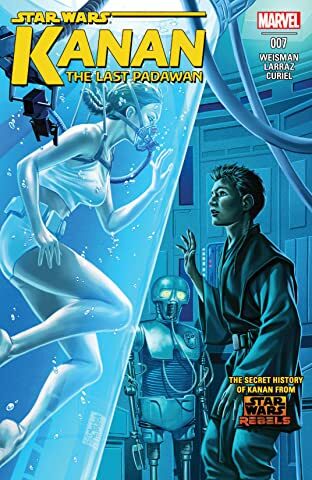 How did Caleb Dume survive? 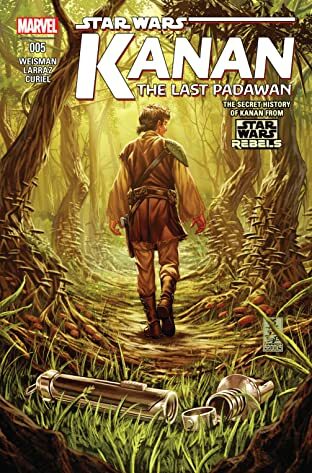 How did he learn to survive on his own? 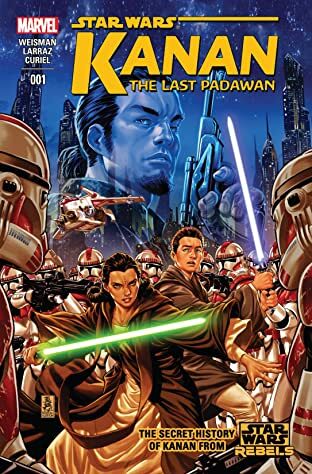 And how did he become the man we know as Kanan Jarrus?